A banking expert with more than 30 years of experience, Morlan most enjoys working alongside customers and getting a front row seat to see when their businesses thrive and succeed. 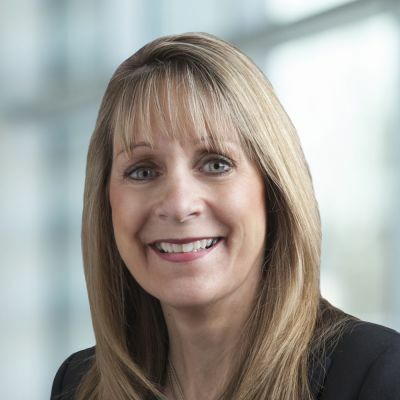 Her banking history dates back to her high school days when she participated in an on-the-job training program and was chosen to work for a local bank in her Minnesota hometown. Morlan joined First National’s Cash Management team in 2000 and today leads it in helping provide customers with essential tools and solutions. She also has a passion for the construction industry and is an associate member of the board for the Alaska chapter of the Construction Finance Management Association.